ECT Journal April 2018. What’s news this April? ECT awarded Private Tour Company of the Year 2018! 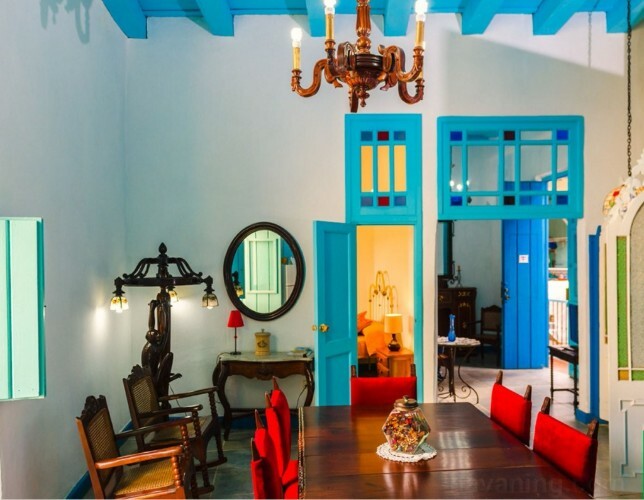 Article: What is a Casa Particular in Cuba? All you need to know about this type of accommodations in Cuba. Small hint: it is not only Home-stays! Whats on in Cuba this April? International Dance Festival! 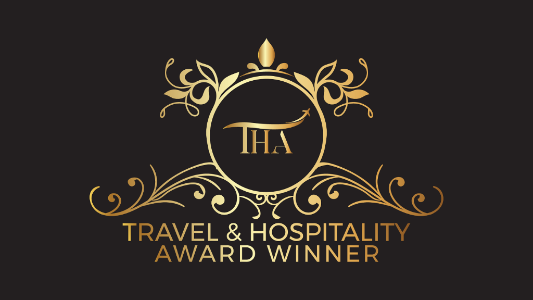 Experience Cuba Tours has been named Private Tour Company of the Year 2018, by The Travel and Hospitality Awards (thawards.com). The awards honors companies who make every traveller experience exceptional. The Travel and Hospitality Awards seeks out the activities and adventures that are truly outstanding and considered the best in the industry. We want to say thank you to our staff and our partners in Cuba, that are constantly hard at work doing everything we possibly can to deliver high quality experiences to every one of our customers. Our mission is to provide our customers with authentic, unique and memorable experiences. We can’t wait for the next opportunity to serve our travellers; and will do everything in our power to once again allow anyone to experience the best that we and Cuba have to offer. We are so glad all our combined efforts have resulted in this fantastic recognition and be given the opportunity keep providing a superior service. What is a Casa Particular in Cuba? At the end of the 90s, Cuba was under a deep economic crisis. This situation led the Cuban government to take measures aimed to improve the economic and social situation of the island. One of those measures was to give the opportunity to the Cuban people to create small and medium private businesses. This was when we first saw the creation of guesthouses, houses for rental, bed and breakfast and hostels. All of them are known as casas particulares in Cuba. So, what exactly are casas particulares? As mention above, casas particulares can refer to any kind of rental/property that is offered by a private Cuban family business to foreigners that are visiting Cuba. It can be a home-stay, a guesthouse, a B&B, a hostel, or it can as well refer to self contained apartments and entire villas with pools. casas particulares belong to families that prepare their homes or houses for accommodation rental services. Some rent only some rooms within the home, while others rent the house in its entirety. What services are offered or not in this accommodations? What to expect from the properties? Ritmo Cuba is a unique international event where dancers, students, teachers and choreographers from around world come to share a love of latin dance in Havana Cuba – the birthplace of salsa rythmn. The festival boasts more than 60 of the best salsa teachers from across Cuba and the world – including the principal dance instructors from each of the major salsa schools in Havana. Over 7 days, the festival offers more than 100 Hours of classes, with 3 separate salons operating at any given time so that students can select their preferred style and level. 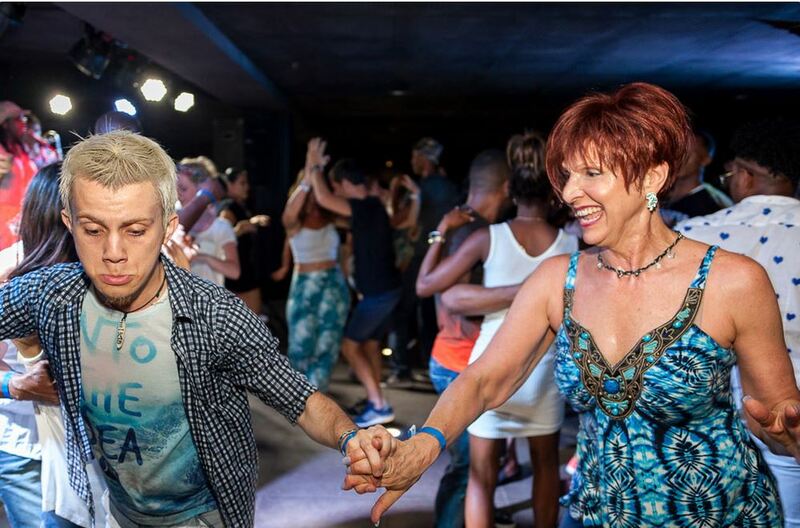 Take classes in Cuban Salsa, Rueda de Casino, Reggaton, Cha Cha Cha, Bachata, Hip Hop, Kizomba, Rumba or Folklorico, and then join us at night as we take the party to the hotest salsa clubs in Cuba. This year the festival will be held in the Melia Cohiba, one of Havana’s premier 5 star hotels located in the Central area of Vedado, overlooking the spectacular Malecon. So this is all for now, we hope you find our information and articles educative and interesting. We hope to see you in Cuba SOON!!! All prices listed are indicative only. Your Cuban experience begins with a conversation. Talk to us about what you’d like your Cuban adventure to be.